Russian President Vladimir Putin has made a call for prayers for Russian pilots killed in Syria, Kremlin spokesman Dmitry Peskov said Monday. MOSCOW (Sputnik) — Russian President Vladimir Putin has made a call for prayers for Russian pilots killed in Syria during his visit to the Valaam Monastery in northwestern Russia, Kremlin spokesman Dmitry Peskov said Monday. 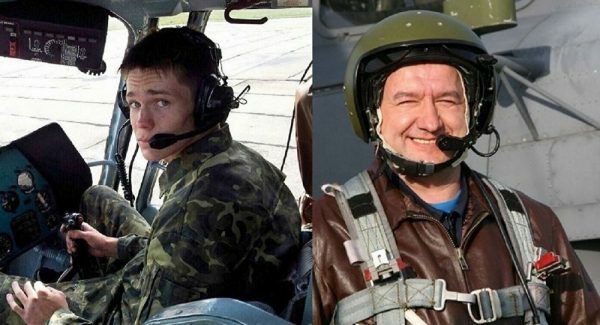 On Friday, the Daesh terrorist groupshot down a helicopter near Palmyra, killing 2 Russian pilots-instructors on board. “President has emphasized that it was impossible to forget about those, who work and fight, and unfortunately sacrifice their lives, serving our homeland. In this context, he has mentioned Russian pilots, who have heroically perished in Syria… And [Putin] has made a request to both… Patriarch [Kirill of Moscow] and other members of the clergy not to forget those, who have sacrificed their lives and to pray for their memory,” Peskov told reporters. Syria has been in a state of civil war since 2011, with the army loyal to Assad fighting several opposition factions and militant organizations, including IS, which is banned in a number of countries, including Russia. In September Russian Aerospace Forces commenced an anti-terrorist aerial campaign in Syria following a request from Damascus.